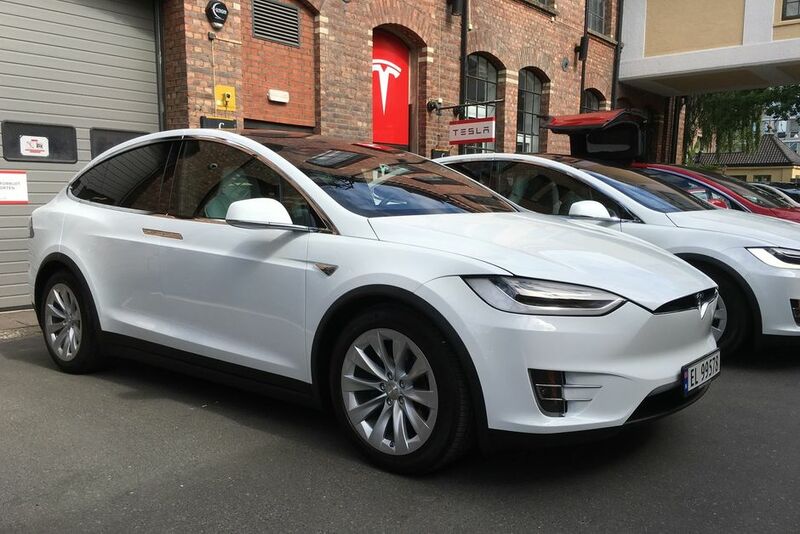 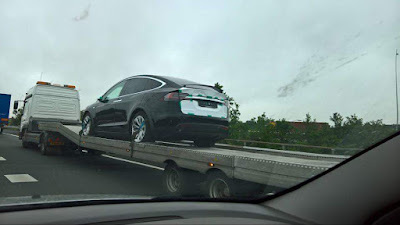 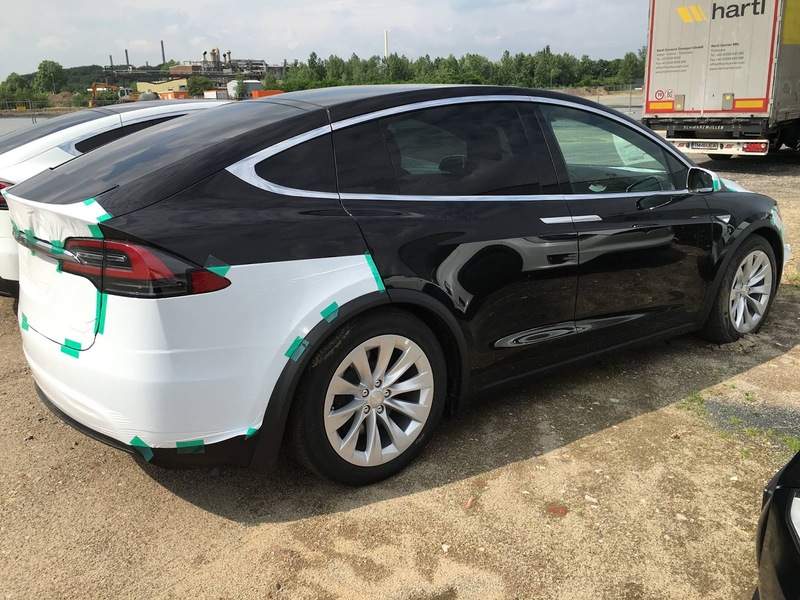 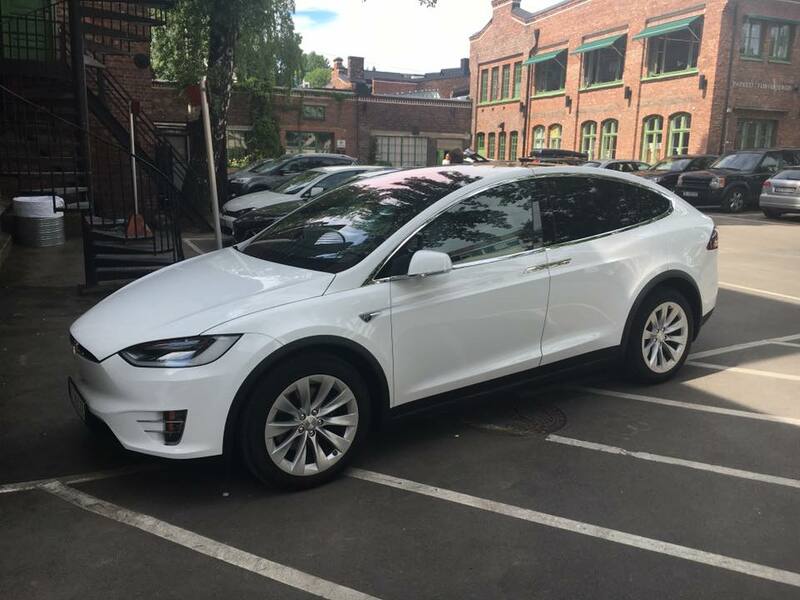 There has been waves of reports of Model X spotted in Europe in the last few months. The first SUVs turned out to be either Signature editions purchased by competitors or show models destined for demonstrations at car exhibitions and Tesla stores. 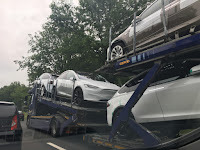 All of the vehicles spotted so far were the American versions with SAE J1772 connector suggesting they are only used for press demo and internal use. 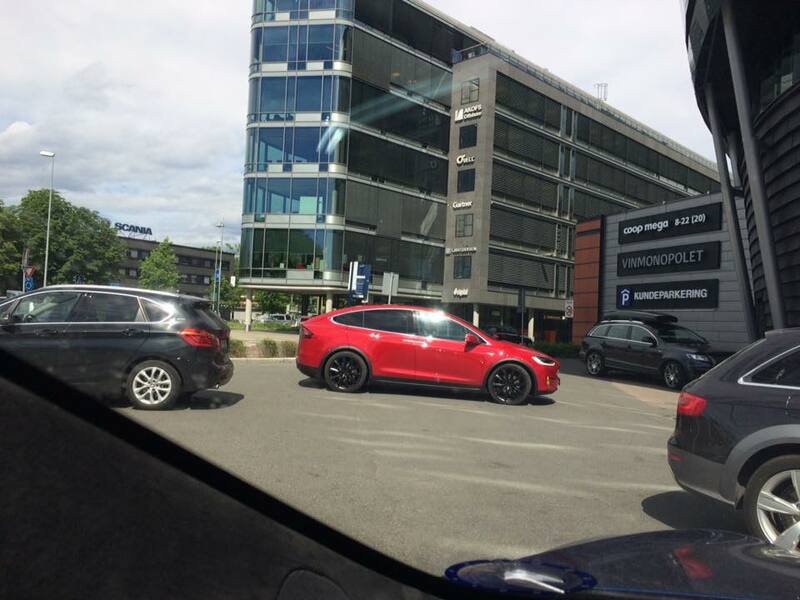 Two weeks ago, eleven american versions were spotted in Dusseldorf by Eugene Hencke, while last week, Magnus Strømsvåg and Daniel Due Coll shared pictures of five of them arriving in Oslo, Norway to be introduced to the press for test drives and reviews. 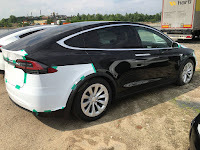 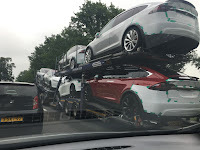 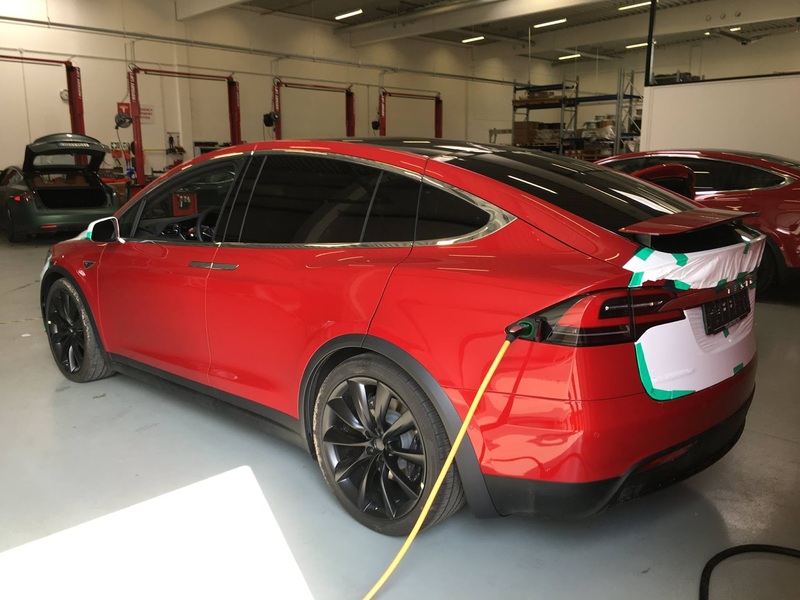 Today, electrek.co also reported that Wouter Schreurs saw a truck loaded with Model X near Tesla's assembly plant in Tilburg, the Netherlands, confirming what Tesla has announced few days ago via twitter that the first few deliveries of Model X will start end of June. Earlier this month, Canada saw its first delivery of Model X in Vancouver, while China is looking to be destined next after the vehicle was unveiled at the Beijing Auto mobile Exhibition.